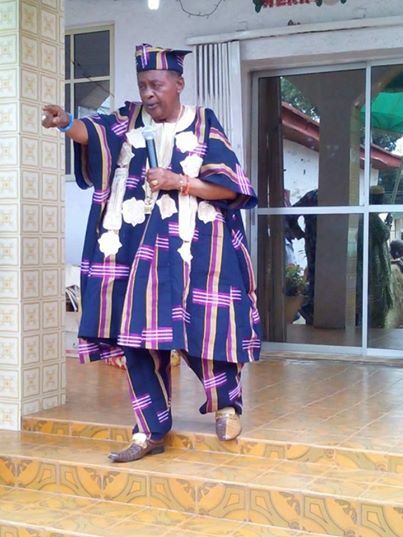 The Alaafin of Oyo has got some interesting moves! The 76-year-old monarch showed off his dance moves over the weekend as he welcomed the New Year at his palace. There were traditional drummers and singers to entertain guests and the Alaafin of Oyo, who has been on the throne for 45 years this January, couldn’t help but dance to the music. Who wan try u, for ur age u still dance well, tumps up. U ll live long Sir. 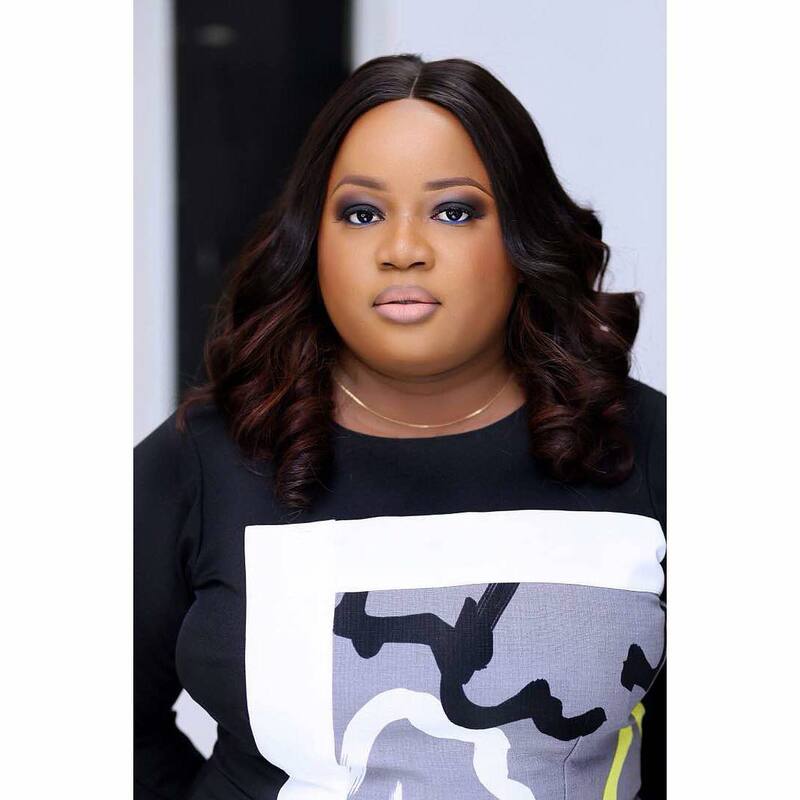 That “KICK” is the kick of life……..Kabiyesi ooooo!!!!!!!!!! 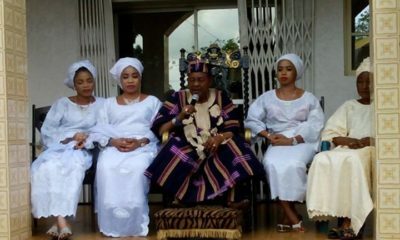 Flu wives ke,Alaafin has more than 4 oo,those four are the youngest. 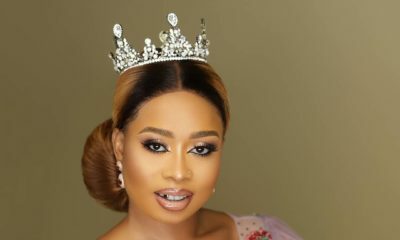 Alaafin of Oyo’s Wife Queen Ola is Beautiful in 29th Birthday Shoot ? 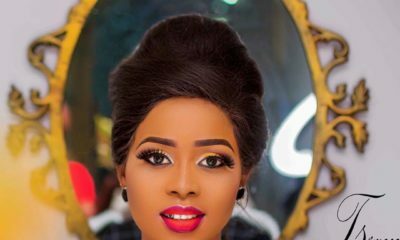 Alaafin of Oyo’s Wife Queen Ola just graduated from University of Ibadan ? ?